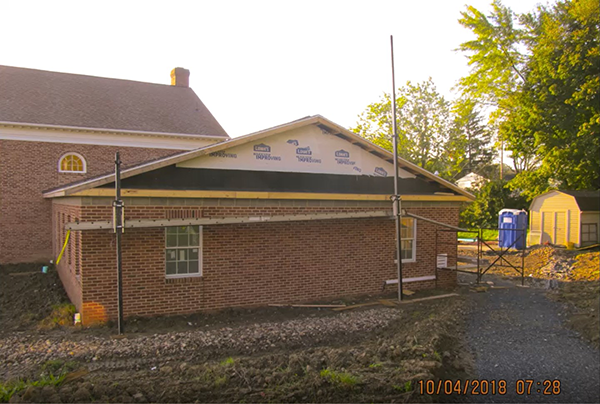 The Susquehanna Conference of the United Methodist Church Loan Fund exists primarily to extend loans to United Methodist Churches located within the Conference to acquire, construct, renovate, and repair church property (including parsonages). The Loan Fund does not extend loans to individuals nor does it make operating loans, extend lines of credit or finance vehicles or office equipment. If you believe you may be eligible for a loan through the Loan Fund and would like more information please complete and submit the Loan Application Request Form. These advertisements do not constitute an offer to sell nor a solicitation of an offer to buy any of the securities. The offering is made only by the offering circular. Here is the progress in…. Construction has begun Geyer’s UMC! 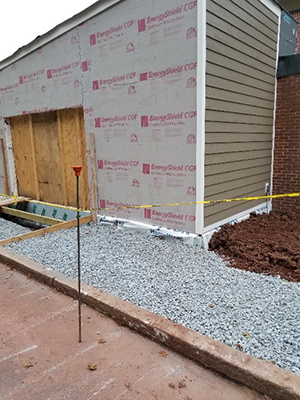 Since the church was not handicap accessible, they are renovating their lobby area to add an elevator so that all their constituents are able to attend activities in the lower level of their church and they are also adding a handicap accessible bathroom. “By doing this building project, we will be saying anyone who visits this church is welcome and we are now showing this by having a facility to accommodate people with special needs”, affirms a church member. 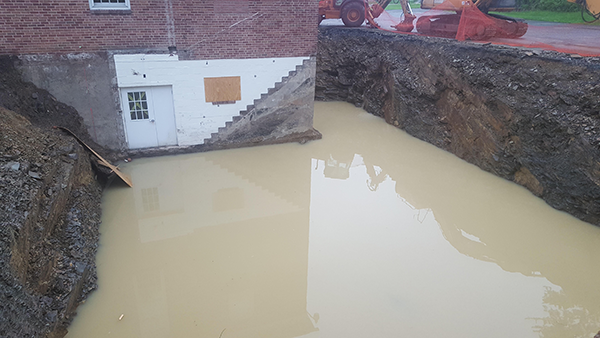 Construction has begun a Wehnwood UMC in Altoona! A new addition is being built and existing areas are being renovated. 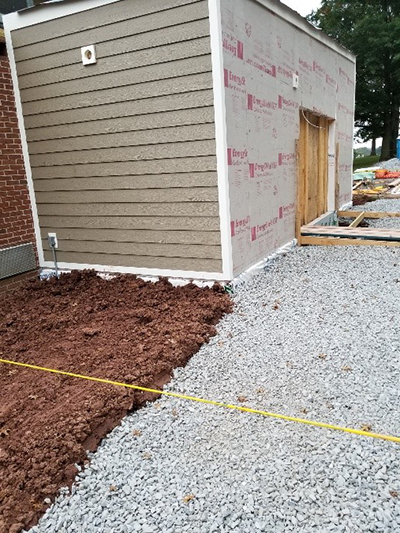 The new addition will house the church office and Pastor’s study, which do not exist in the current building. This will allow the Pastor to meet with individuals and couples seeking help in private. Another new space would be a multi-purpose room. This will provide additional room for community groups such as Narcotics Anonymous (NA), a community orchestra and various other groups that use the facilities to meet throughout the year. 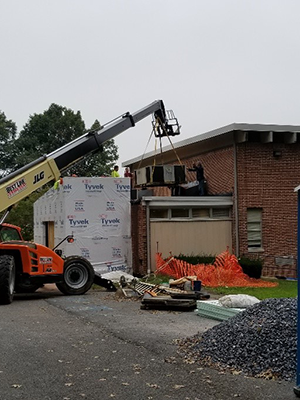 Finally, the foyer is being enlarged to eliminate congestion at times of worship and improve access to the existing handicapped accessible restrooms. We are excited to keep you updated on their progress!